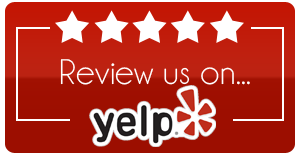 Get A FREE Quote Today!Professional Diesel Repair and Maintenance when & where you need it. We offer the best prices compared to any dealers and competitors! Diesel Specialist is an independent diesel service & maintenance company. We serve all of Los Angeles county, including Whittier, Downey, Pico Rivera, Montebello, South Gate, Santa Fe Springs and much more! Here at Diesel Specialist, we use only factory scanners to diagnose any problems you may be having. 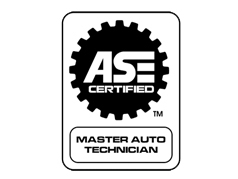 Our technicians are Ford ASSET and ASE Certified. We are trained to work on a huge variety of Diesel Vehicles including Ford, GMC, Isuzu, Chevy, Dodge Ram, and much more! We are experts on powerstroke, Duramax and Cummins engines. For more information about the exact models of engines we work with, head over to our Services Page.